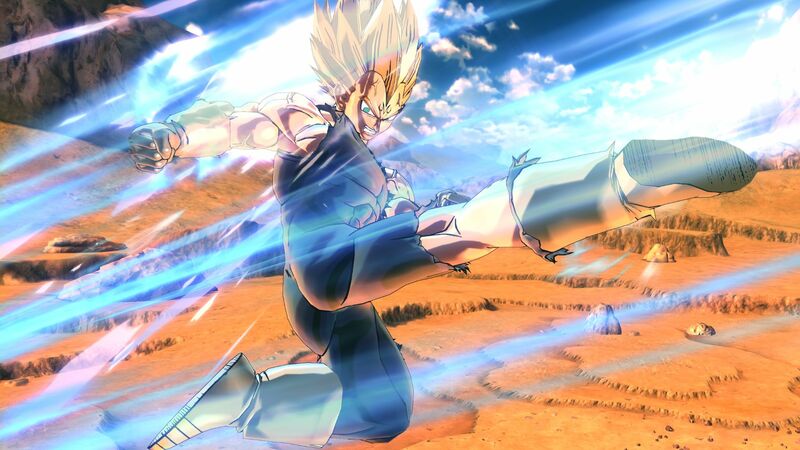 Dragon Ball Xenoverse 2 , the new entry in the series developed by Dimps, has been released a few weeks ago in all regions, and the team has been supporting their game with updates that have tweaked and improved the experience. Soon enough, the game will be getting new content, and today’s trailer will let fans of the game get a glimpse of what they’re going to get soon. The new Dragon Ball Xenoverse 2 DLC trailer, which can be watched below, focuses on the additional content coming with the free update as well as the first DLC pack’s content, which includes new Parallel Quests, new playable characters and much more. The emperor in Conton City?! DLC Pack 1 (launches December 20) – New attacks, new costumes, and new masters! More Parralel Quests and emotes! While introducing several welcome changes, Dragon Ball Xenoverse 2 feels a lot like its predecessor. In his review, Dave mentioned how the game might not be an essential purchase for Dragon Ball fans due to the many similarities with the original game. So, is Dragon Ball Xenoverse 2 a worthwhile purchase? If you haven’t played Xenoverse and you’re a Dragon Ball fan, then yes. This is a bigger and better version of its predecessor, the only real question is if you wish to play what is essentially still the same game. The story hasn’t really changed enough to make it essential – nor is the concept of time traveling interlopers as novel as the first time round. It’s a good game, just as Xenoverse was, but unlike then I can’t say Dragon Ball fans should play it without a caveat. Dragon ball Xenoverse 2 is now available on PC, PlayStation 4 and Xbox One.